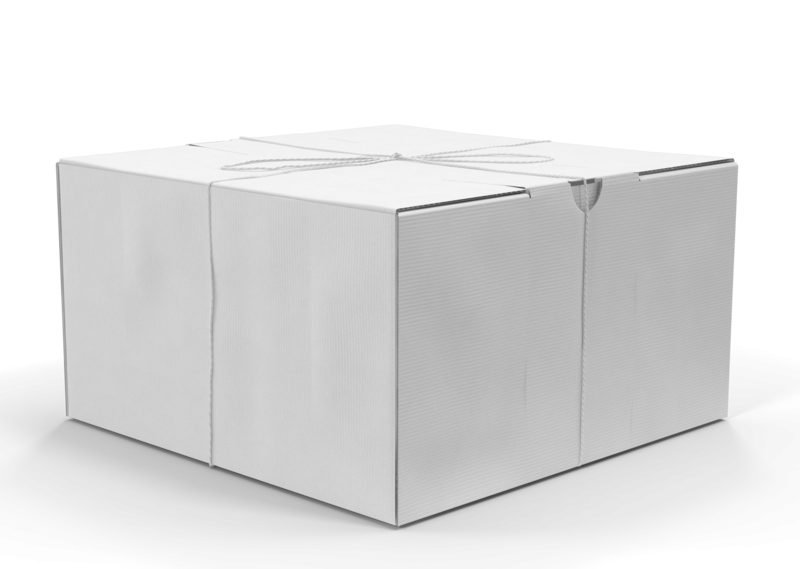 Welcome to Restaurant Realty Company’s central repository of all your creative resources conveniently in one location. Below you’ll be able to download such key assets as the RRC Logo, Digital Brochure and Master Listing Presentation PowerPoint. As well, you can order key RRC marketing materials via our print partner. We look forward to expanding this center with resources to help you share success stories, case studies and common client communication / collaboration feedback. We look forward to sharing marketing, advertising, branding, lead generation/digital funnel and sales resources that will help you with your bottom line – SELL SELL SELL. Requests? Email Steve Zimmerman or Jeremy Broekman! In the coming weeks, we will be sending out packages to all agents including new marketing materials for you to use in prospecting!! We have NEW corporate brochures and presentation kit folders. We will be sending a nice supply to each of you courtesy of the office! The office will proudly cover a set of NEW business cards using our newly refined template. As well, we’ve created agent profile postcards that can be added with a letter and sent discreetly in a No. 10 envelope for you to solicit local restaurant owners! Great resource for prospecting! Below you will find digital examples of our resources as well as order forms for ordering more resources if you should desire! A big thank you to Gail and Jeremy for collaborating together with me on this important initiative. We’re please to unveil custom 9×12 presentation folders with inside left and right side pockets and business cards slits. Folders are $1.50 each with a 100 minimum. Pricing guaranteed based min order. 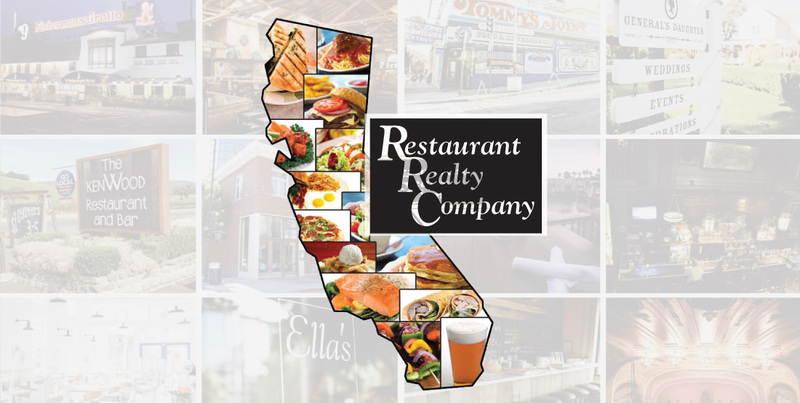 Recently updated, our Restaurant Realty corporate brochure showcases our organization effectively with an executive summary. We designed this with you in mind to walk prospective sellers on how we work. Ordering new or replacement business card has never been easier. We redid the creative from scratch! Choose from custom backs! Insert one of these agent profile cards with a custom letter and business card and slip them into a no 10 envelope. Perfect for intros! Looking for something you need? Let us know! Email Steve Zimmerman or Jeremy Broekman! Through Steve’s publishing company, CreateSpace via Amazon, we can order wholesale copies of the book at $4.00 a piece and send to you for $1.50. Ordering copies of the book takes 2-3 weeks to arrive so please allow some time. It’s a wonderful resource that will inform interested sellers on all that we know and do! 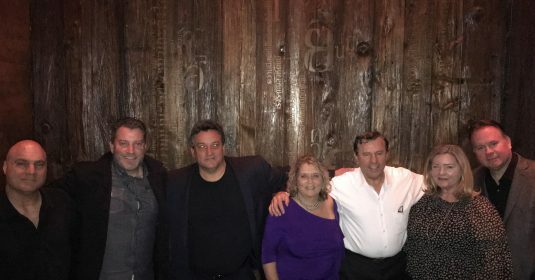 Learn my trade secrets from being a front-line restaurant, bar, and club owner/operator, as well as my extensive experience as a buyer and seller of many restaurants, bars and clubs. GREAT JOB TEAM! We’ve been successfully placing nice looking listing photos using generic stockphotos showcasing food/beverages and hospitality industry elements. For those of you joined the company before the blast emails were sent, I’ve included all our suggestions and tutorials here. Today’s search engines reward and are highly receptive to graphics, images and photos. Have a dedicated website or blog that you would like tips on how to optimize so that you appear in Google Searches? Wait, don’t have a website and want to know how we can do this a different way? Sure, let us know! Explore how to use a dedicated Facebook Fanpage showcasing your services and how to use Facebook Advertising to get you in front of 100s and 1000s of prospective sellers/buyers! Low investment opportunity. Ever wonder how those ads appear in Google when you are searching “how to sell my restaurant” and want to know how YOU can appear there? We will go over the googlization program that will guarantee deliver results. Budget required. Gain access to amazing Realtor Resources that you can use!!! Check out what professionals say you could be doing! Research the best Real Estate Trainings - Example below! Below we will revise and expand our resources and recommendations. We will also include training materials, how-tos and links to past screenshare/conference calls! MISSED “How to Use Linkedin for Sales” Training? Up your game on how you present to potential SELLERS to represent them and gain their listings! 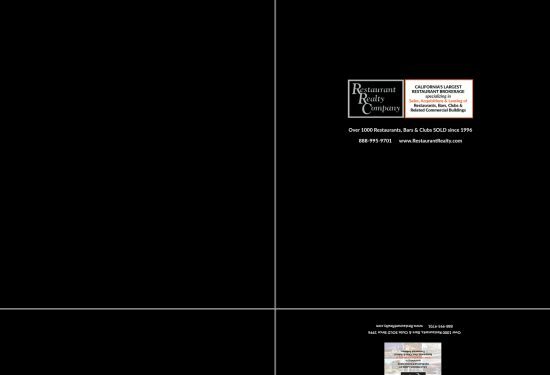 Develop a nice Brochure once a year showcasing what you do for buyers and sellers. Buck slip – narrow card that can be included with 8.5×11 letter in no. 10 envelope! Monthly blast email to other agents, brokers, escrow and title company reps to showcase your listings. You may not have “open houses” or caravans but you can drive people digitally!! Daily/weekly social interaction on social media – Facebook, Instagram, Twitter, Slideshare – pick one that works for you! Facebook fanpage – smart way to build a “list serve” of fans/supporters. Never know who shares! 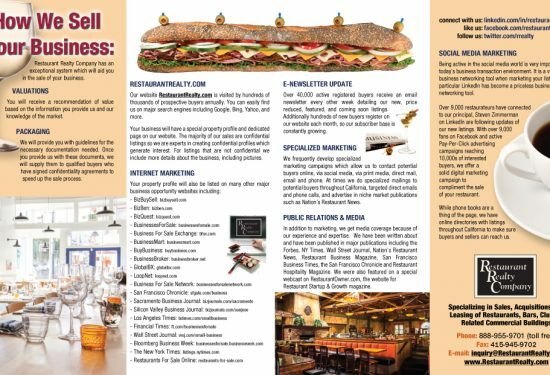 Facebook advertising by brokers to their communities targeting folks who Own, manage, run or work at a Restaurant. Money to play with may be a challenge except by those performing well. Encourage everyone to get more active on Linkedin and start “friending / connecting” with restaurant owners throughout the area (if the owner of a popular restaurant isn’t there, the manager – it opens up introductions and raises awareness). I’ve used Linkedin for prospecting for years, since it launched, and has been a helpful business-to-business tool. If more brokers follow our lead by posting articles with meaningful topics, more people will organically find them locally as well. Linkedin Profile Development – repackage if not launch your identity on Linkedin. 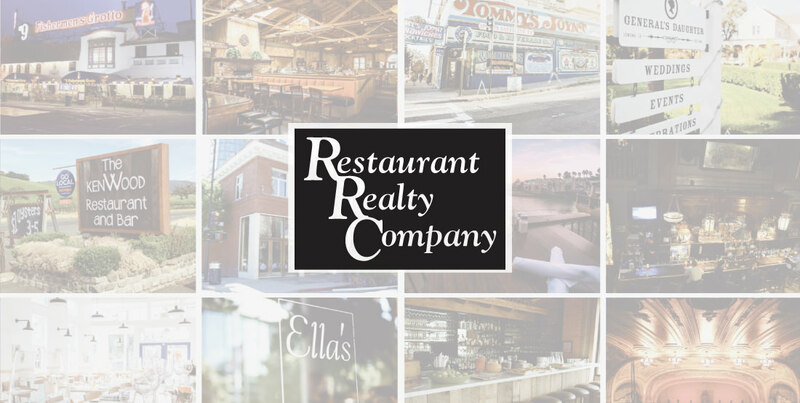 Add role at Restaurant Realty Company and you’ll benefit from our Linkedin marketing (will show up more in searches). Create recruitment campaign where upon you give commission to folks who refer you listings. Build your ambassador program. Incentivize people to promote you by rewarding them for leads. $15 Starbucks gift card for every lead or $5-10 iTunes egiftcard for younger folks. 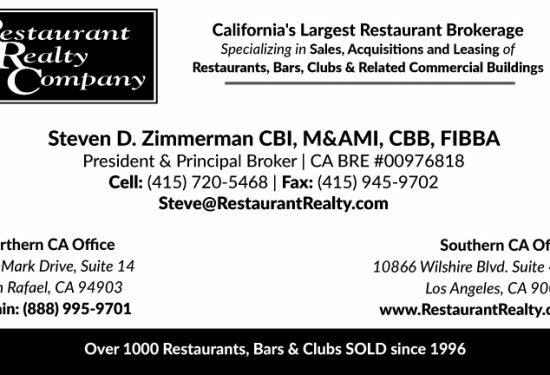 Postcards or flyer that you can mail out to defined list of restaurants, bars & clubs. Steve says include in an envelope to ensure delivered discreetly to owner; could back fire as well. Consider Greeting card to send out 2-3x a year. Mail personalized card to select people wishing them a (1) Happy New Year (January); (2) Enjoy Summer (late Spring cleaning) and Happy Holidays (November). All of which include your business card and a “the highest compliment I can receive is a referral to your friends and family! Thank you for your business!” cheesy message! Bottom line, SEND something! Once a quarter. Twice a year. Once a year. You’ll achieve something by doing it. 2-5% return on investment guaranteed! For every 100 pieces mailed 2-5 leads. Postcards are a great leave behind. Develop magnet and/or notepad that can be dropped off to key restaurants. Creating something useful that WILL NOT be thrown away is really key; that might be kept and hidden as reference near a phone! Creating a resource. Create a top CITY PHONE numbers roster or a CALENDAR of upcoming holidays for 2017-2018. 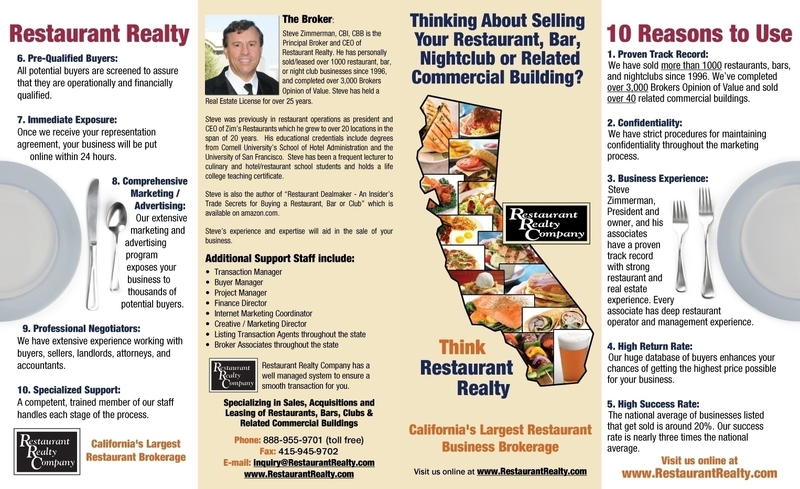 Develop Free Market Evaluation with tear-off for restaurants that you drop by! Figure out the working hours of those restaurants you’re after and aim to show up BEFORE opening hours or near closing to try to get in front of OWNERS! Consider Provisors or other lead generation groups. As BUSINESS BROKERS we’ve got an edge over over abundance of realtors/lawyers. Must be distinguished on our business cards and postcards. Network with OTHER Commercial Brokers more heavily is also critical. 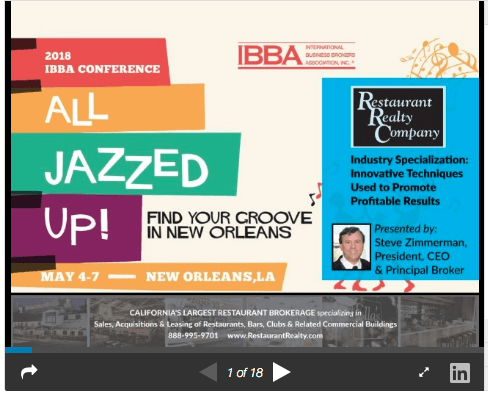 What other local real estate / business broker conferences are taking place? 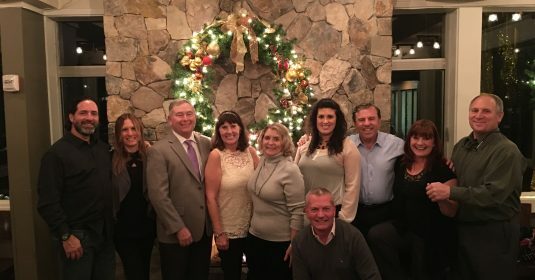 What actual real estate groups should they be more locally invested in? For my LA friends, and if they are Jewish, getting involved in Moriah Society via American Jewish University is key, getting involved in the Jewish Federation Real Estate Group is key, etc. This is where mingling leads to referrals amongst our own. 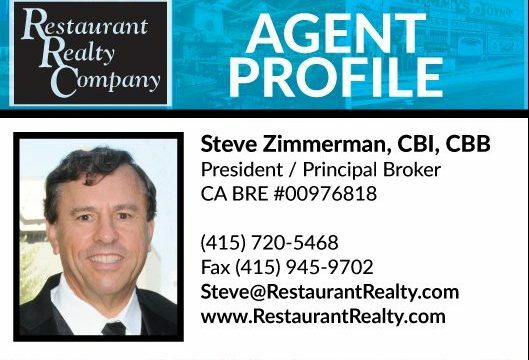 If you don’t know, call in and find out the name of the owner… usually waiters/front desk managers will give information after they ask “what is this regarding?” – my favorite answer “Can you let them know that Jeremy Broekman is on the phone?” (trick to get past gatekeepers). Website images like we used on the website? Have Adobe Illustrator file with all the images! Can provide via email link upon request! Email me! Need Logo or Graphics? Let Jeremy know! POSTCARD – Approach Abe! Great template!